Hunter & Associates assures the solidity of your financial records, evaluating financial procedures and producing strategies that help you face the myriad challenges of business planning and execution. Our assurance services will improve information quality or its context, meaning more success for your business. We assure the solidity of your financial records, evaluating financial procedures and producing strategies that help you face the myriad challenges of business planning and execution. Our assurance services will improve information quality or its context, meaning more success for your business. We provide specialized audits for those who do business with a government agency. Federal and state law enforcement and regulatory agencies and their contractors routinely contact organizations with data or information requests. A proactive approach to government audits, including the preparation and implementation of a pre-inspection action plan, or statistically valid probe audit will significantly decrease missteps in the response or the likelihood of a government investigation or inspection, large penalties and criminal sanctions; and if such an activity is initiated will fortify the response and defense of the organization. Effective risk management is within every nonprofit's grasp. Our not-for-profit clients find that our risk-based approach to auditing nicely folds into board governance best practices focused on risk management for not-for-profit organizations. There are mission-critical-processes and procedures that must have the board's, the staff's and the auditor's attention. The Florida Single Audit Act requires each not-for-profit and for-profit organization that spends $500,000 or more of state funds in a fiscal year to submit a financial reporting package that includes an auditor's report on internal control and compliance based on an audit of the financial statements. We have performed numerous such audits and can provide one for your organization in a timely manner and at a competitive price, due to our experience. Architectural and engineering firms must provide annual overhead audits to the Florida Department of Transportation (FDOT) to bid on contracts larger than $250,000. Hunter & Associates specializes in performing the required reimbursement rate audits that comply with The American Association of Highway and Transportation Officials (AASHTO) Uniform Audit and Accounting Guide. The FDOT requires consultants, including service providers such as surveyors, mappers and landscape architects, to submit an audit report prepared by an independent certified public accountant or governmental agency within six months of the end of the contractor's fiscal year. We specialize in providing the audit reports that the Florida Department of Transportation requires from prequalified professional consultants. 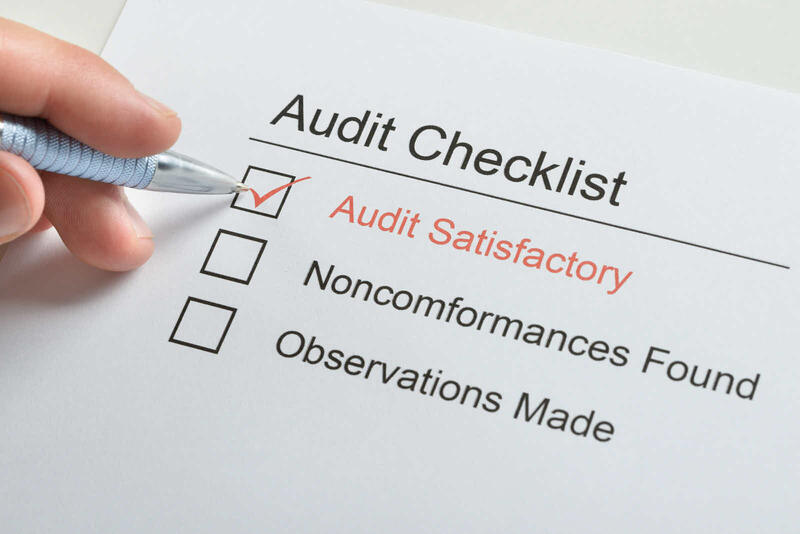 Hunter & Associates also adds value to our audit services by using our advanced certifications and knowledge of industry best practices to provide transportation consultants with detailed Management Points Letters that recommend improvements to internal controls and operational procedures.